A few months back, the PPC advertising community buzzed with the news about Google’s New SERP Layout. Bottom line, the ads on the right hand side of the search engine results page, which contained positions 4 to 11 on the paid results, have been removed. What used to be 3 ads on top, above the organic search results was changed to 4 paid text ads. There was a post by Search Engine Land about who really benefited or suffered because of Google’s updated SERP layout and some PPC data related to the SERP layout change were also provided by Word Stream. 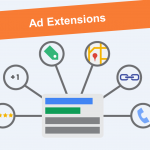 3) the expected impact of extensions and other ad formats. 2) you can focus on improving the quality of your ads. 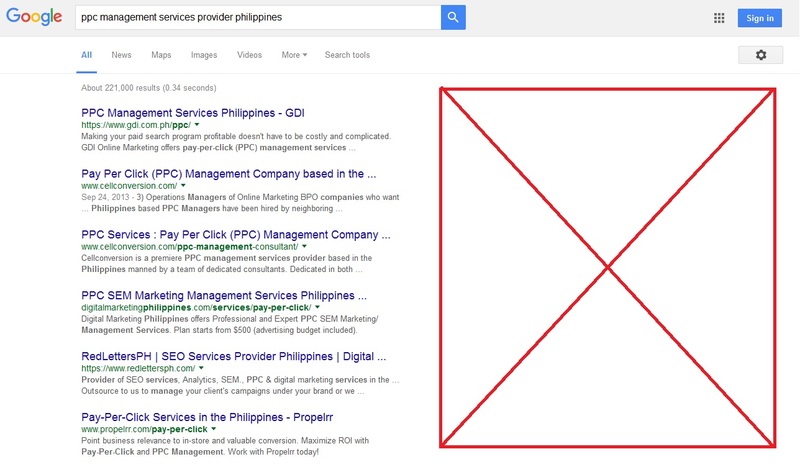 Doing these things has helped my SEO services company, RedLettersPH, provide its clients ad-money-well-spent by maintaining their ad position within first to fourth. Below is a chart (monthly) of the ad position of two campaigns we are currently handling. Now look at how having a higher position can affect the ad’s CTR. Assuming other factors like ad relevance and landing page experience are constant, this will increase your ad’s Quality Score and eventually the ad rank and ad position. The chart below is of the same period as above, only weekly. The assumption above that you have good ad relevance and landing page experience. Sounds simple? It does but what actually is needed to achieve these? 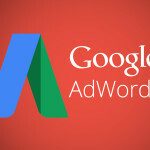 For good ad relevance, a combination of good keyword research and ad copy writing is essential. 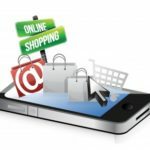 For the landing page experience, that’s the partnership of SEO specialist, writers and developers, ensuring that the content of the page has a good continuity from the ad copy, the page loads and works efficiently, and the layout is optimized for the objective of the ad, whether it’s to capture leads, get a sale or drive engagement. I am glad that at RedLettersPH, we can provide our clients with quality keyword research, ad copy and content writing, landing page optimization services. Send us an inquiry by filling in the form in our PPC management page if you want to outsource your SEM campaign management to us. 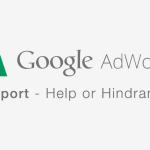 Next PostNew Ad Extension: Google Adwords Testing Click to SMS – Is It True?